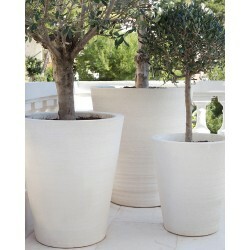 Collect your order at our workshop ! 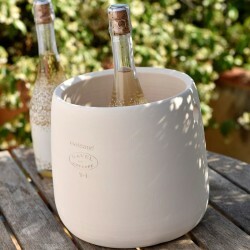 This product is not available in this variation. 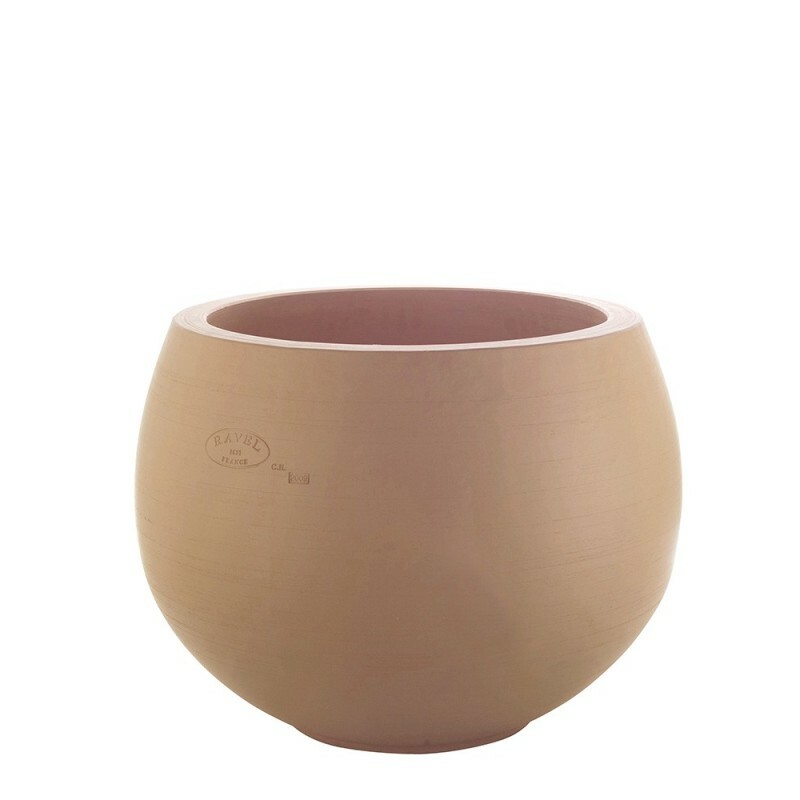 A ball shape for this terracotta garden vase, handmade out of natural clay in our workshops in Aubagne in Provence. 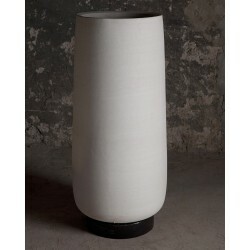 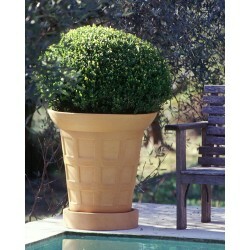 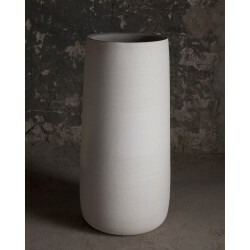 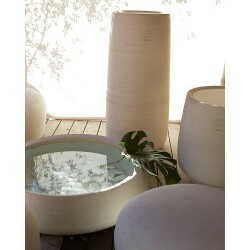 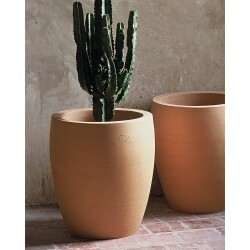 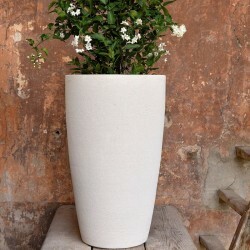 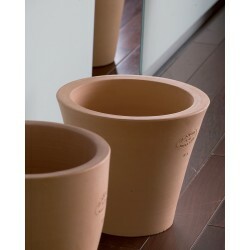 Its special and modern shape brings an original touch in gardens and can be mixed with high vases. 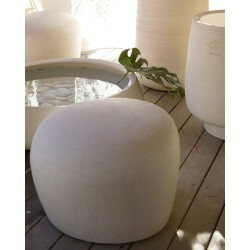 Stable, it is available from diameter 30 to 50 cm. 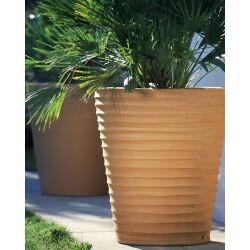 Light and aerial plants such as palm trees suit him very well.